In the last 48 hours, I've been told by the internet that Mario Lemieux and Ron Burkle were buying the Pirates and that Pitt was moving from the Big East to the Big Ten. And today? We're getting the Detroit Pistons. Sure, why not? At this point, I'd believe any rumor. Have you heard that the Pirates are putting a Michael Keaton statue in front of PNC Park in 2011? But seriously, the Team Formerly Known as the Bad Boys is up for sale, so Detroit Free Press columnist Drew Sharp noted that outside bidders with shiny new arenas (such as Pittsburgh) could throw their hat into the ring, although he stopped short of saying Lemieux and Burkle should buy this franchise, too. I've always been skeptical of the NBA being able to succeed in Pittsburgh. I take no opinion from the failed minor-league ventures here, because they were doomed from the start. My main area of concern is whether or not the region (and of equal importance, the their ticket and luxury box-buying corporations) could support a fourth pro team in town. And a second point is that there's never been a huge outcry from fans to get an NBA team. I just think that with the Steelers, Penguins, Pitt basketball and football, and high school sports (which basically eliminates Friday nights in the fall for tens of thousands of people) cranked up that there's no real need for the NBA. We've already got more that enough to occupy our free time, and that's before I get into all the new entertainment developments aimed at our wallets that have gone up in the last decade. Those are absolutely factors in whether or not a team should be relocated here. With that being the backdrop, I'm going to try something new: the instant opinion poll. If it goes well and doesn't become annoying, I'll use it more in upcoming issues that might be of the polarizing nature. this is such a terrible rumor i'm surprised you didnt find it on perez hilton. It's apparently "Let's discuss rumors that won't happen" week. 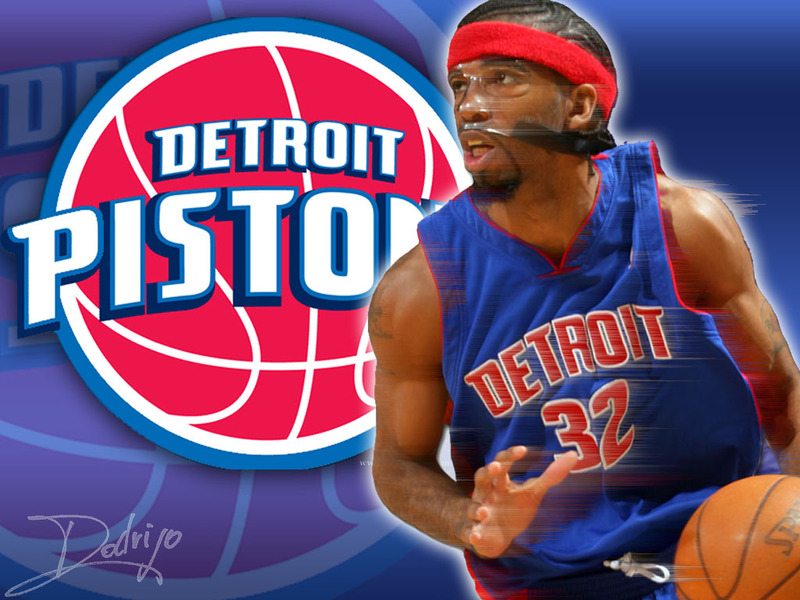 I'm not much of an NBA fan, but the Pistons have always kind of been my favorite team if I had to pick one though. So I guess that I'd actually be in favor of this one. They'll go to Kansas City before Pittsburgh. This is actually more factual than your link to the 'Black Shoe Diaries' in your last entry, so I'm down with that. This isn't even a rumor. It's one columnist suggesting that Pittsburgh or KC would be better places for the Pistons than Detroit. Not much different than Ron Cook begging Nutting to sell the Pirates. I was hoping we'd get the Clippers. Because then we wouldn't have to change the team name. Who knows. Pittsburgh Panthers. Pittsburgh Pirates. Pittsburgh Penguins. It's alliteration, not onomatopoeia, Adam. Oh and I'd love the NBA to come to the burgh, but I'm probably in the 1% of Pittsburghers who would want this (maybe there isn't even 1%). While I never really watch NBA or college b-ball, if Pittsburgh were to get a team I would definitely give it a shot. That being said.....this ain't happenin. @Adam... What about the Pittsburgh Pipers? I think if a team came to Pittsburgh and was successful that people would get on board. What I'd really like is some of this "synergy" between the Penguins and Pirates to take place so that they could eventually start their own cable network and rake in the cash, thus enabling the Pirates to afford better players. It's worked well for the Yankees, that's all I'm saying.